Our highly reputable, award-winning, shopfitting team provides a seamless, high quality, cost-effective service to deliver excellent built environments for renowned clients such as Schuh, Adidas, JD Sports & Armani. Providing a full service fit-out solution, we are called upon by brands time and again for store refurbishments, expansions and new stores, completing hundreds of projects in the last 30 years, all over the UK. As a growing business, we know that a great work environment is essential for growth. Our award-winning fit-out team can provide a high quality finish to showcase your products in the light. In 2015, we won a Retail Week Interiors Award for our work in The Triathlon Store; Bristol's first dedicated Triathlon store. The Kiwi Design shopfitting team have completed hundreds of store refurbishments and expansions for brands all over the UK. Helping brands to create a fresh and exciting feel to their stores, we provide a high quality finish to meet the most exacting requirements. 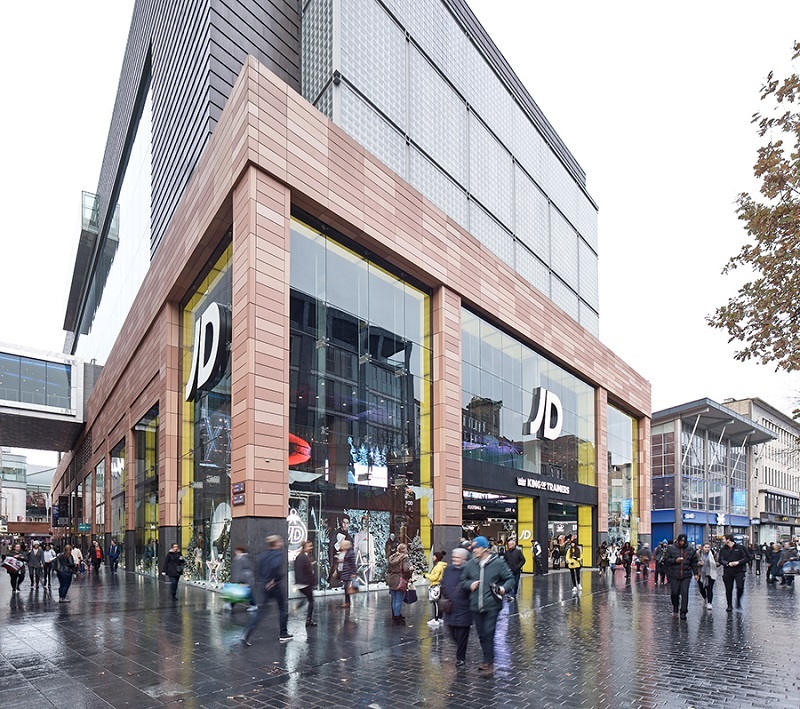 We recently completed a large refurbishment and store extension for JD Sports in the Liverpool One shopping complex, incorporating a previous neighboring Superdry store. Read our JD Sports Liverpool One Blog Post for more details. LOOKING for an experienced and high quality shopfitting service?